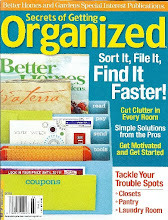 New Year's Resolution - Get Organized! 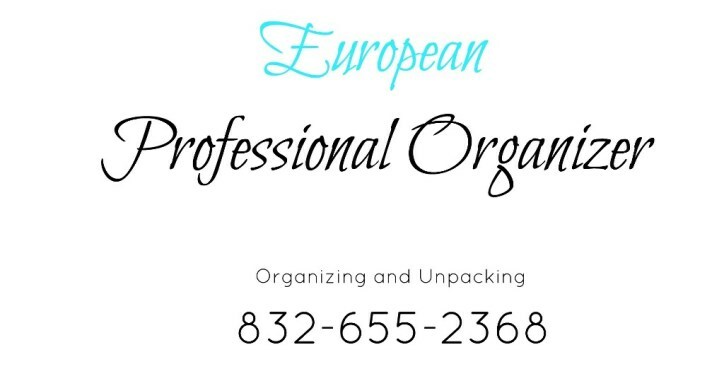 Houston Professional Organizer can help with those New Year's Resolution - To Get Organized! 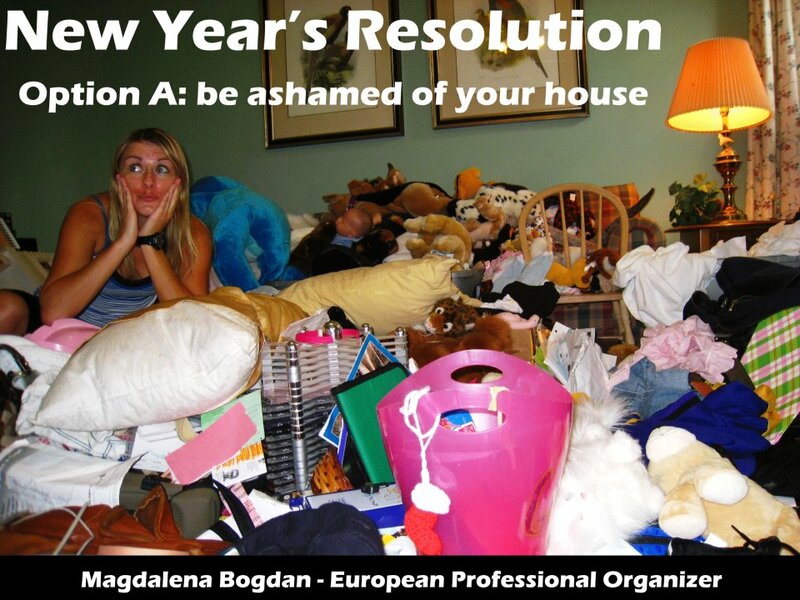 Holidays are over and New Year is coming up - Now is a great time to clear out the clutter. 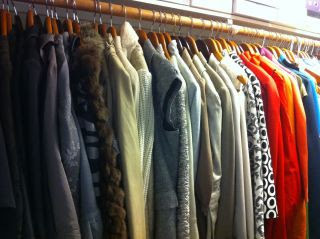 Roll up your sleeves and Get Organized! Here me - organizing my own closet (posing for my blogger page/ business advertising purpose). ~~ This year's- New Year's Resolution - Get Organized! From Rubbermaid " I am not sure which is more stuffed after this holiday...my stomach or my closet :) I see some de-cluttering and donating in my future!!! " 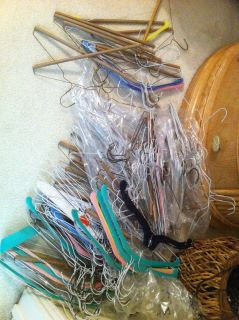 When closet organizing - please spend a little time and get rid of all the wire hangers. Lately - very popular "slimline / huggable hangers" - non-slip velvety finish that prevents clothing from slipping off the hanger and protects delicate garments. 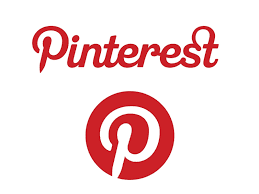 Organize your clothes in your closet by color and make your life easier, or I can do it for you..
We all have things laying around our house we could sell or want to get rid of. Number-one resolution is to get organized. I would like to wish all of my clients and friends a Happy New Year! Bannerizer makes it easy for you to promote ClickBank products by banners, simply visit Bannerizer, and grab the banner codes for your favorite ClickBank products or use the Universal ClickBank Banner Rotator to promote all of the ClickBank products.